This Holiday season if you are gifting someone a Keurig style coffee machine or know someone who uses pods you are going to love learning about Go Java! Even better if you use coffee pods yourself. It’s simple. Order your coffee. Go Java delivers only to the following areas right now: Toronto, Etobicoke, Mississauga, Markham, Thornhill, Richmond Hill, and Vaughan. They have other stuff too! Do you feed your little ones the squeeze pouches? They can be recycled with Go Java too! See what else they can prevent from going into the landfill. What kind of brands can you find at Go Java? I encourage you to look at Go Java as there are so many options! Keurig, Nespresso and Tassimo is all there plus more! 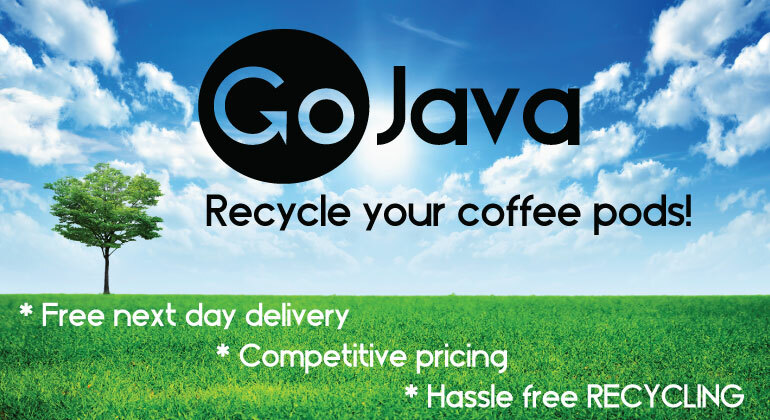 Place your order online at GoJava.ca and you will get your order the next day? Alas but not on Sundays or Holidays. 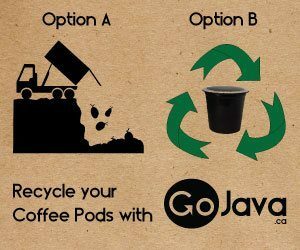 Enjoy your coffee and collect your used pods in the GoJava Recycling Bin which is given to you. When you place your next order, leave your GoJava Bin outside on the delivery day for them so that they can pick up and recycle your waste or if you’re an Office, Go Java will just come right in and collect it. If you toss your coffee pods in the blue bin, most likely they are on the way to the landfill. Just say no! Go Java is in partnership with TerraCycle Canada? Once they have a pallet of used pods, we partner with TerraCycle Canada to transport it to a special processor who is able to grind down the pods and separate them into their components (e.g. coffee and plastic). The coffee is then used for compost, while the plastic is made into plastic lumber and used in applications such as flooring, park benches and playgrounds! They pay a fee for each pallet to make sure that the products are properly recycled. 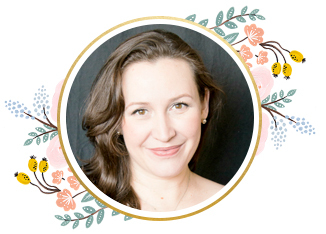 It’s free to you- how awesome is that? How amazing this company? So I wanna here from you. Will you try them out? Thanks to Go Java for introducing me to this amazing program that I am happy to endorse through their sponsorship. It’s about time we greened up coffee pods!